Can We Guess Your Age Based On The International Foods You Choose? Who doesn’t want to travel around the world? It is so exciting to see new places, learn about the cultures there, and interact with new people. But, let’s be honest, trying the national food is usually the best part! It’s interesting to see what kind of food the locals eat on a daily basis, and how it differs from the food you eat at home. Here are some dishes you have to try on your travels! If you visit China, stay away from food that you can easily have for takeout back home and order some jiaozi. These dumplings are filled with meat and veggies, and make for a great meal any time of the day. If you drop by Morocco, have a taste of tagine, a smoky meat stew, that will make you feel comfortable in a new environment. And if you happen to swing by the Swiss Alps, what can beat warming up with cheese fondue? 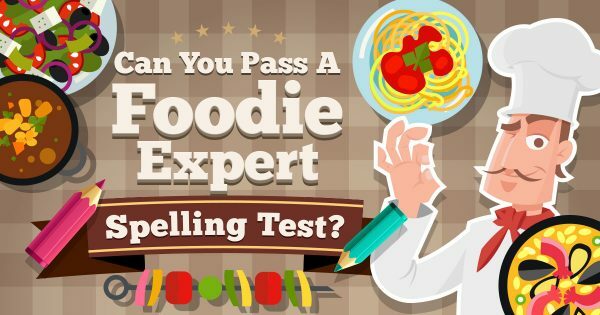 Now here’s your chance to get adventurous in the world of food. Choose some appetizing dishes from around the world. Based on your choices, we’re sure we can guess your age! Which international stew would you go for? Select one sandwich from another part of the world! Choose a chicken dish from around the globe! 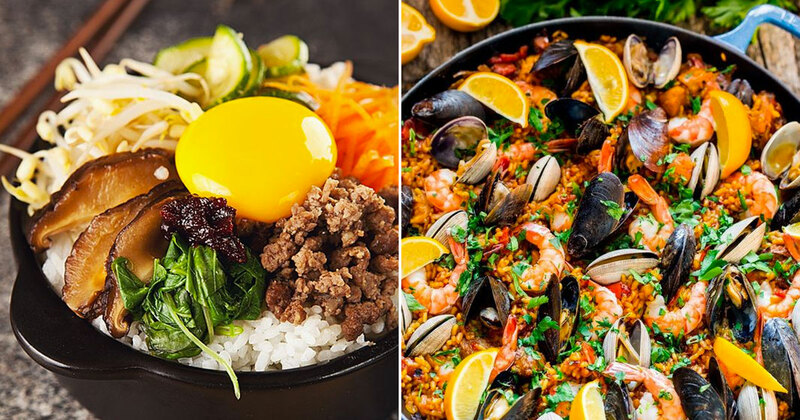 Which international take on a rice dish would you like a taste of? Pick a snack from another country to munch on! Which spicy international dish would you try? Choose a soup from another place in the world! Which deep fried dish that originated somewhere else would you eat? Which international dish do you find most comforting? Which potato-based dish from around the globe would you have a taste of? Choose an international interpretation of a beef dish! Pick an excellent vegetarian dish from another part of the world! Choose an international noodle dish you love! Which seafood dish from across the globe would you enjoy the most? Finally, which international dessert would you indulge in?